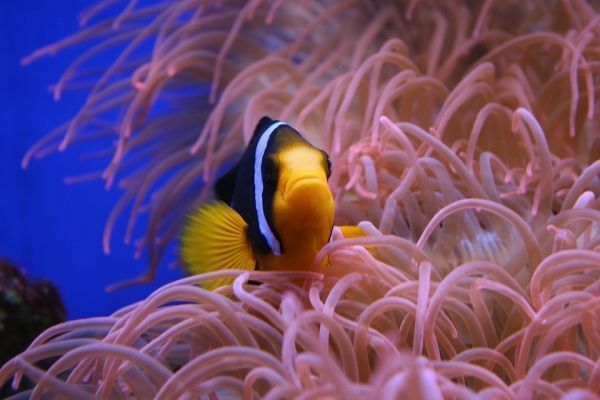 The anemonefish is more familiarly known as the clownfish, as its bright colouration reminds of the face painting of a clown. The fish is familiar to the public at least on account of the animated film Finding Nemo with a clownfish as the main character. The striking and unique colouration consists of white stripes on an orange background, but its biological function has remained a mystery thus far. Now, a study by the researchers of the University of Turku and the University of Western Australia has revealed new information on the colouration of the clownfish. The study will be published in the Journal of Evolutionary Biology. – The intensities of the defence reactions of different sea anemone species are very different from each other, and the venomousness of their stinging cells varies considerably. Correspondingly, there are significant differences between the colouration of different clownfish species, says one of the researchers of the study, Evolution Ecologist Sami Merilaita from the University of Turku.